Does Your Ductless System Need Repair? If you own a ductless system, you are probably well aware of the benefits: they’re versatile, efficient, and quite effective at providing your home with year-round comfort. However great your system is, though, it will still require heating repair from time to time. Fortunately, the unique needs of a ductless system are well recognized, and a professional HVAC technician can get your system up and running again in no time, restoring both efficiency and comfort. We find that it is important for homeowners to be aware of the signs that indicate their ductless heating and cooling system needs repair. The best way to avoid further damage and prevent sky-high utility bills is to schedule your services at the first sign of a problem. So in this week’s blog, we have listed some of the unique, yet most common, ductless system repairs that you may experience. Keep reading below to find out more. Posted in Heating | Comments Off on Does Your Ductless System Need Repair? Although built to be one of the most durable home heating systems, boilers are still exposed to everyday wear and tear, which can cause a variety of issues if left unattended. 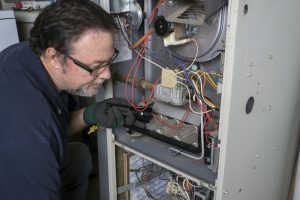 Sure, with fewer moving parts, your boiler is less likely to suffer the same issues that a furnace does, but it does not mean that the system can be ignored. In fact, one symptom you should never ignore is strange noises coming from your boiler system. 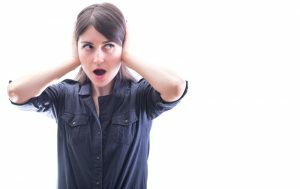 Should you discover a strange sound coming from your boiler, it is best to contact a local HVAC technician right away to pinpoint the exact source of the problem. In the meantime, however, we have provided a quick guide to strange boiler sounds and what they could possibly indicate. Keep reading below to learn more. Whew, you may be thinking, that chill is getting stronger—the heater is going to be back in regular rotation before long. Good thing it was in such good shape at the end of last heating season. Now it will be ready to jump right back into it this, right? If you want to heat your home effectively and reliably this winter—and why wouldn’t this be the case—then it is very important that you schedule professional heating maintenance in Charlottesville, VA, before putting the system back into use. No, it does not matter if the system was fine when you last used it. 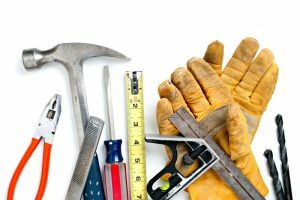 After all, maintenance and repairs are two very different things. Below, you’ll learn some facts about why routine heating maintenance is not just necessary, but so beneficial to you. Remember, good enough is not good enough when it comes to heating, and the fact that your heater is up and running does not mean that it is running as well as possible!